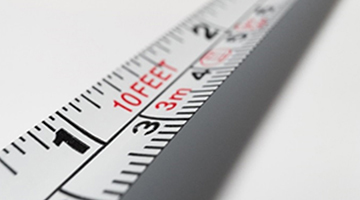 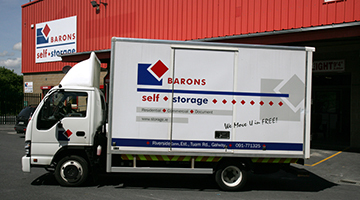 Barons Self Storage understands that finding that extra space to keep your belongings, whether short term or long term, can be stressful. 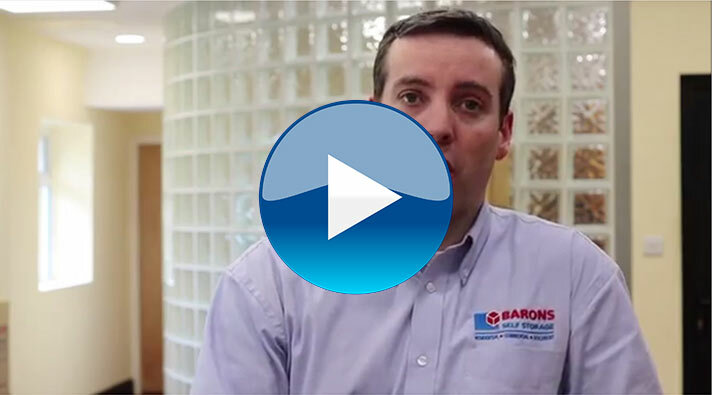 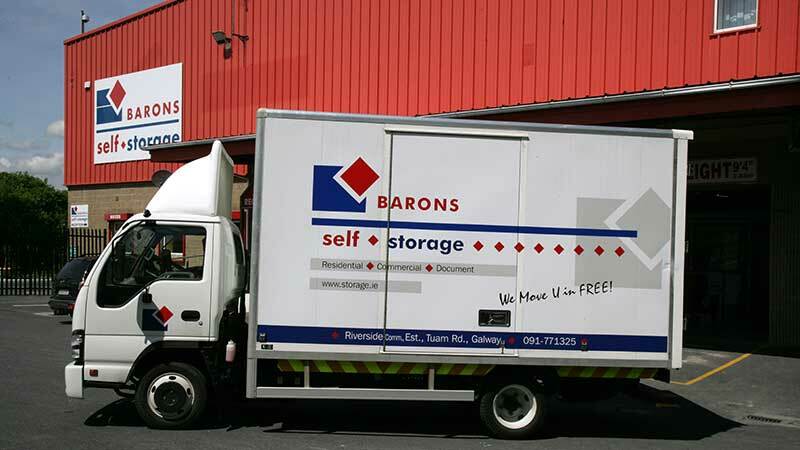 No matter what your situation is, the team at Barons Self Storage has the storage solution for you. 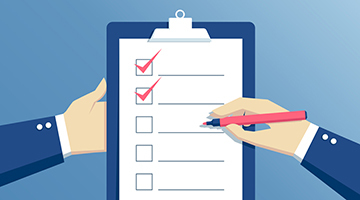 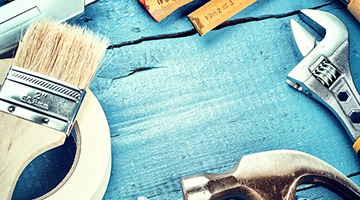 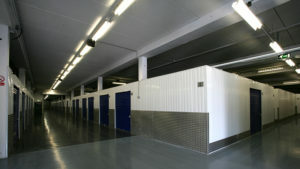 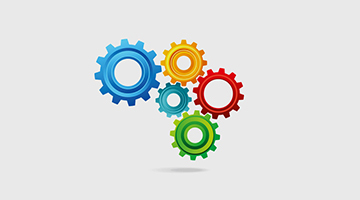 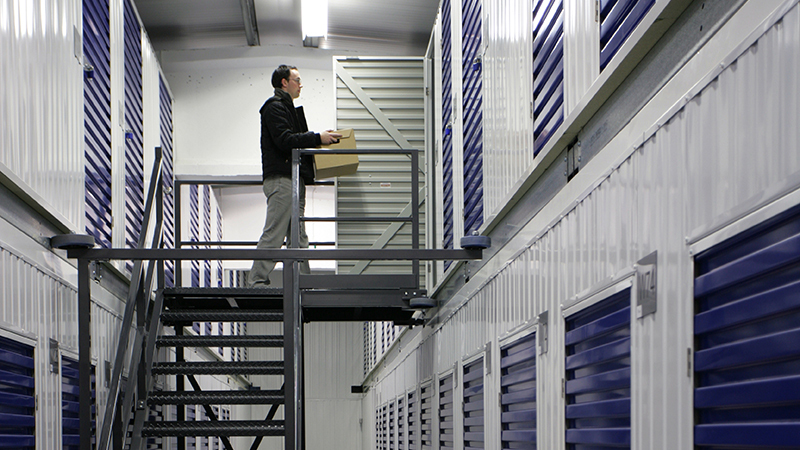 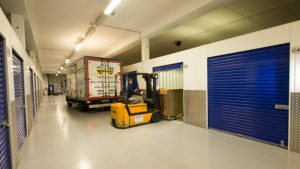 Quick, practical and cost-effective storage rooms are matched with your specific storage needs. 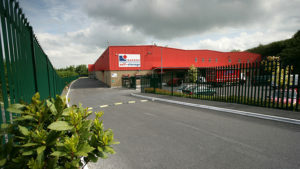 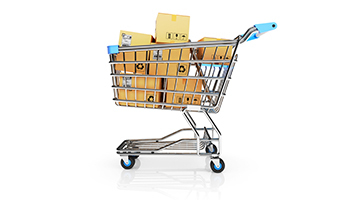 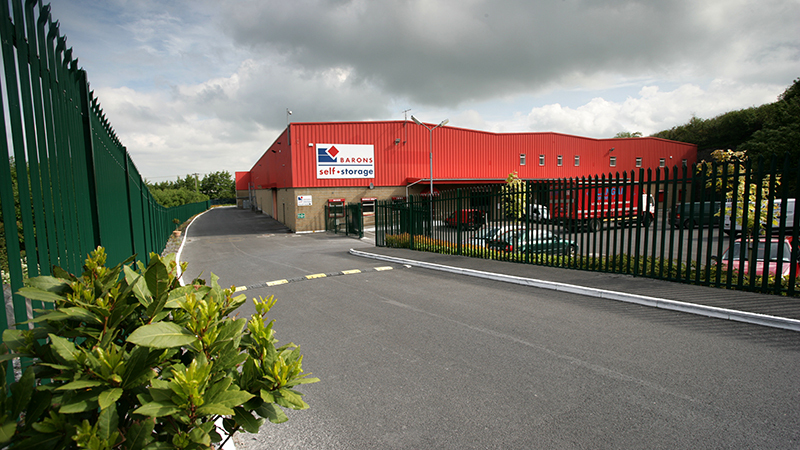 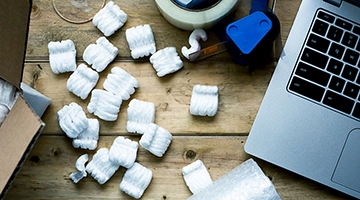 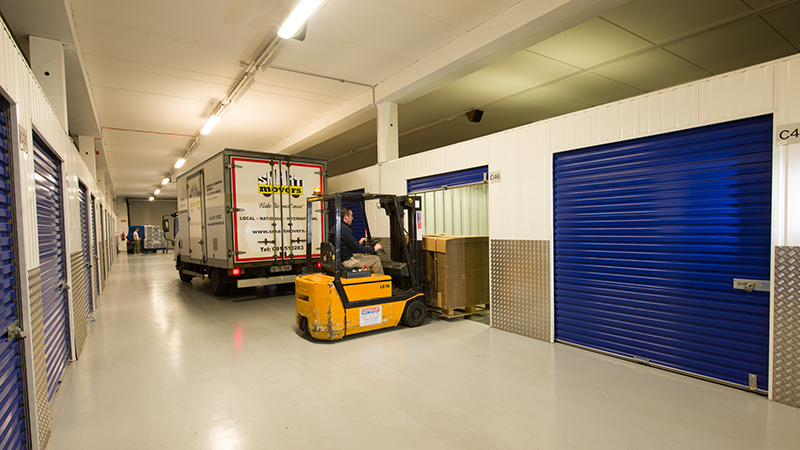 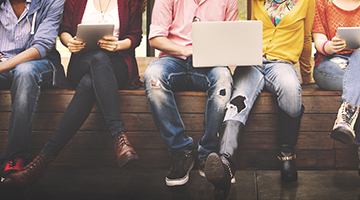 Conveniently located in Galway city, your belongings, whether big or small, will be securely stored for as long as you need in our fully heated facility which you can access anytime. 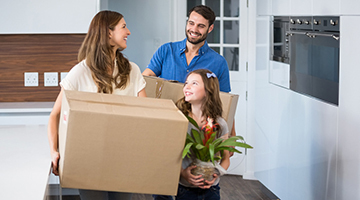 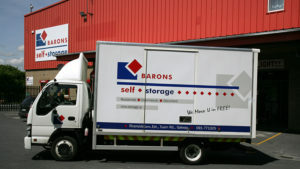 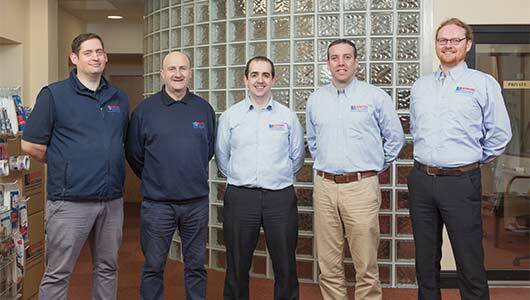 Barons Self Storage understand that moving house can be difficult.